Small Swimming Pools - "Spools"
Have a small yard or limited space and don’t think you can fit a swimming pool? Think again! 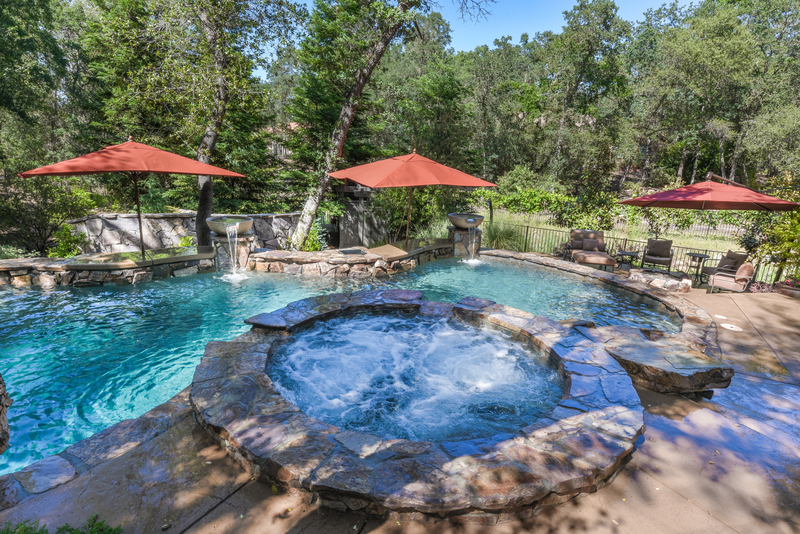 Our teams of swimming pool designers are experts in creating a small pool, or “spool,” to fit your yard perfectly. Tying in elements of design and efficiency, this can be the perfect place to escape the heat, or stay warm in the cold. 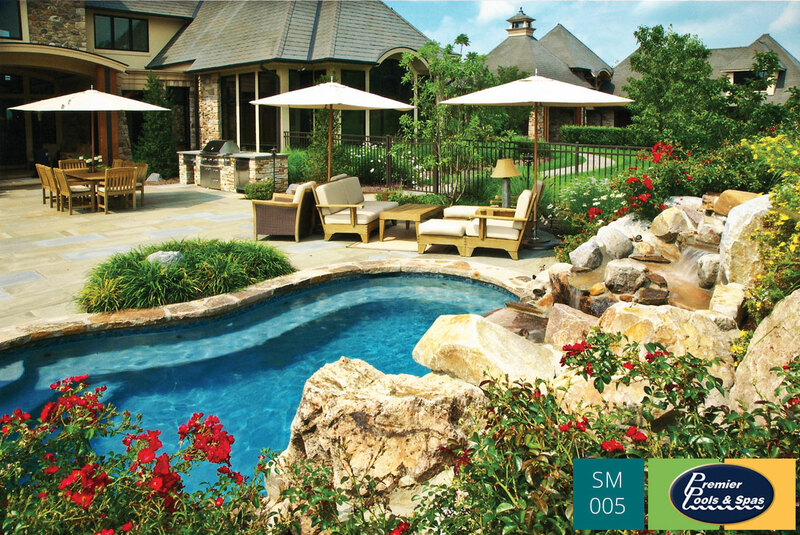 Small pools may be the perfect solution for your space-restricted swimming pool needs! 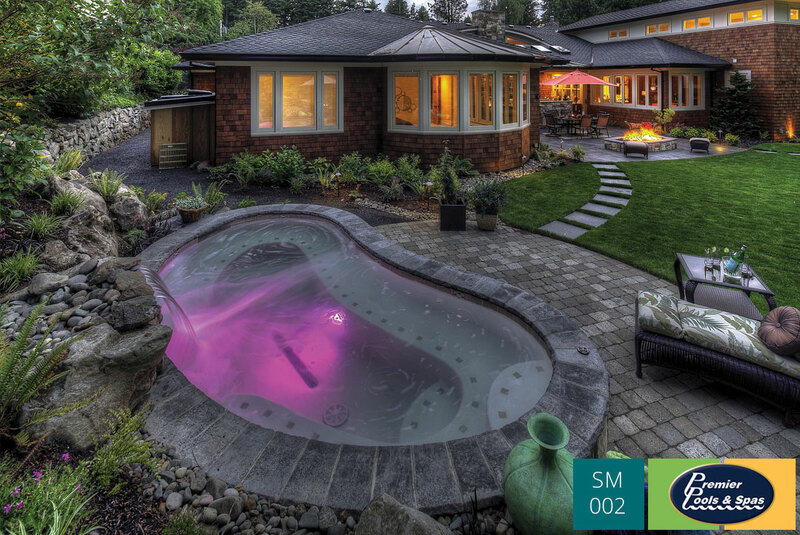 When speaking with your Premier Pools and Spas designer, feel free to reference any one of these small pool pictures for elements you’d love to incorporate into your own backyard oasis.